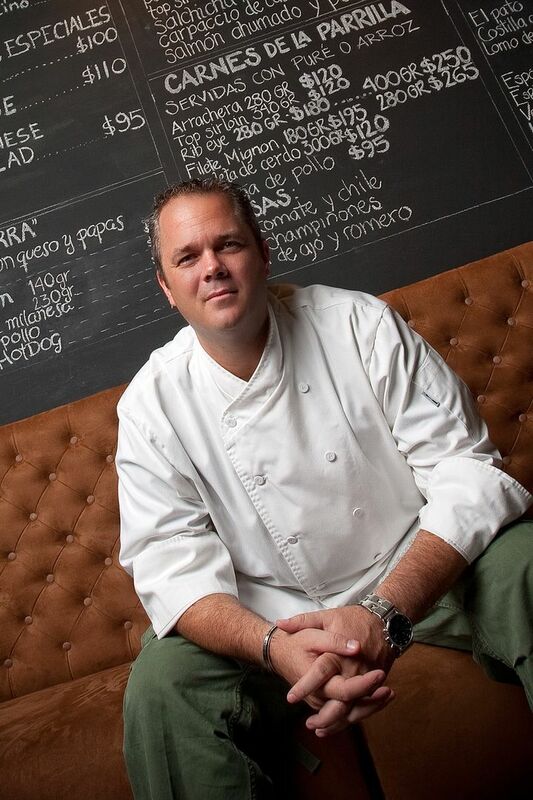 Life's a Beach | Expat Life in Playa del Carmen : Chef John Gray Receives Prestigious Award of Excellence! January 1, 2012 - Diamond Bar, CA - The International Food, Wine & Travel Writers Association (IFWTWA) is proud to award two Excellence Awards in Mexico's Riviera Maya: Riviera Maya Destination Marketing Office receives the IFWTWA Excellence Award in Destination Marketing, and Chef John Gray of the John Gray Group receives the IFWTWA Excellence Award in Culinary Arts. The exemplary work of the Riviera Maya Destination Marketing Office in promoting the diverse aspects of the world-renowned region they represent has earned them this award. According to the IFWTWA member journalist who nominated them for recognition: The Riviera Maya Destination Marketing Office, in addition to arranging many exciting events for their destination, provides excellent help to journalists in the form of relevant story ideas, angles, thorough fact sheets and media trips. They are well-connected with excellent sources in the region and proactively stay in touch with journalists. "As winners of IFWTWA Excellence Awards, The Riviera Maya Destination Marketing Office and Chef John Gray demonstrate the professional standards that represent the best in their industries," says Maralyn Hill, IFWTWA President. "They and other professionals in their class set and raise the bar in their fields worldwide." The International Food Wine & Travel Writers Association (IFWTWA) is a dynamic nonprofit organization based out of Southern California. What started out as a small group of prominent Frenchmen rating restaurants in 1956 is now a global network of journalists who cover the hospitality and lifestyle fields, and the people who promote them. Members cover a broad spectrum of travel destination attractions such as active and passive adventure activities, ecology, historical features, culture, fairs, festivals, food, wine, and special events. The association's membership includes professionals in culinary arts and sciences, the wine growing and production industry, and hotel and hospitality management industries.